Using bold contrasting colours and hand drawn organic lines, David Delgado’s works combine playfulness and innocence with solemnity and intensity. Recently relocated to Bangkok, in search of chaos and inspirations and for the last two month, artist-in-residence at Tentacles. David will be hosting an open studio event to showcase his latest works, influenced by his experience of Bangkok. Artist's statement: Arrived from Spain, I had the chance to meet Henry and partners. 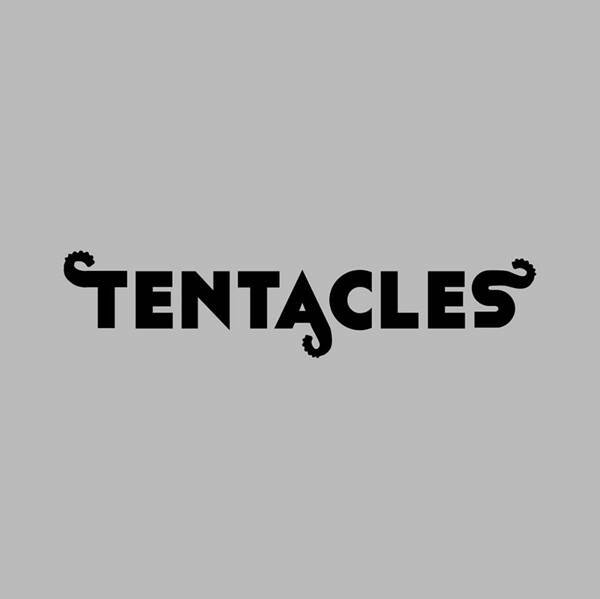 And so, I am in this residency, Tentacles. Some more than two months that conditioned my creations and my sensitivity. Living and working in this atelier made a new Me. Plenty of color, heat, a bit of Japan, bugs, YouTube, creatures, Skype with my girlfriend, noodles and of course more and more painting. Also, some videocreation. This exhibition shows what happened to me and my work. Even more: This exhibition is showing what is going to happen to me and my work, from now on. This is a starting position, again.